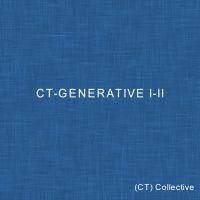 "CT-Generative" is based on the Brian Eno approach to generative music. 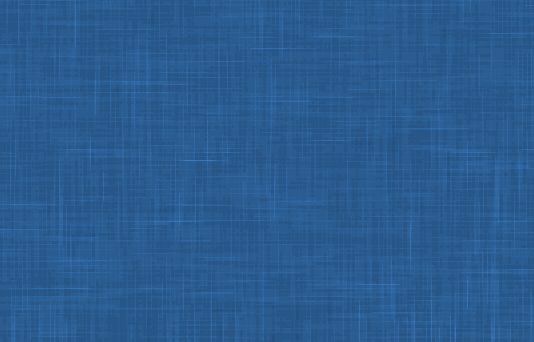 The 22 tracks of this project are not meant to be finished pieces, but rather sources for two generative music pieces. For the double CD version, Fabio Anile merged the source tracks into two generative mixes ("Under The Bridge" with 40 tracks, and "Dreaming of dust and water" with 34 tracks). You can stream these mixes from here. If you prefer to download and burn them to CDs, remember that you can play the tracks in shuffle mode - you might want to burn the CDs in "disc-at-once" mode instead of "track-at-once" mode so you can drop the default 2 sec pause between the tracks, and get a more seamless listening experience. If you want the true generative experience instead of Fabio's mix, Fabio has set up a generative room on his website that contains players for each source track. You can run several of the players at once, getting new pieces of music every time. The possible combinations are infinite.